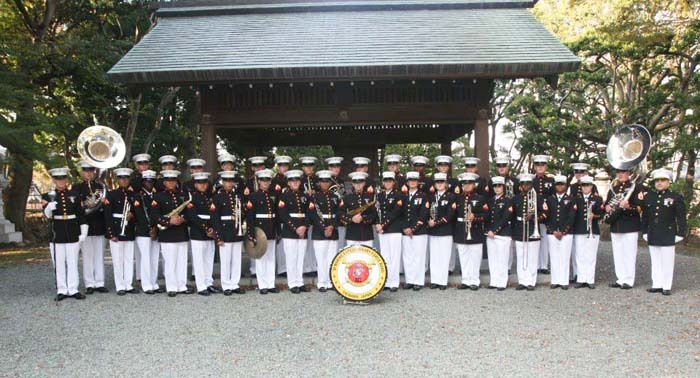 The III MEF Band is very well known for its performances at various parades and festive occasions on Okinawa. The band also performs regular concerts several times a year. Enlisted Conductor of the III Marine Expeditionary Force Band, GySgt Michael Stanley, sees the Wind Ensemble as the perfect vehicle in which to showcase talent and extend a peaceful gesture of friendhip to the local community. Admission to the May 7th concert is free, with tickets available for pickup at Tedako Hall and the III MEF Band Hall, located on Camp Foster. For audiences abroad, a live broadcast of the performance will be offered on the band’s YouTube Channel, IIIMEFBand.